When it's hot in Georgia, it's hot! And when you need air conditioning repair, you want it done right the first time. Call Ideal Air as soon as possible! Schedule a cooling repair appointment with a friendly Ideal Air technician today! 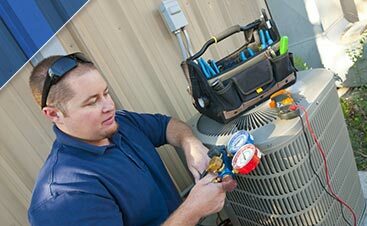 We are proud to be staffed with what we believe are the best cooling repair technicians in the Marietta area. Our specialists have the expertise and skills to maintain, diagnose, and correct even the toughest heating and cooling problems. We love a challenge. 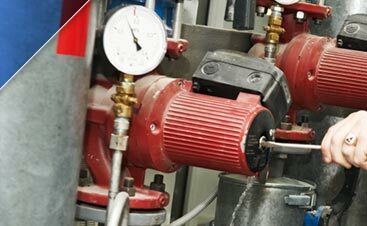 We are continually training our technicians in order to keep your system properly adjusted to the recommended settings and accurately test the performance of the entire system using specialized tools and advanced test equipment. 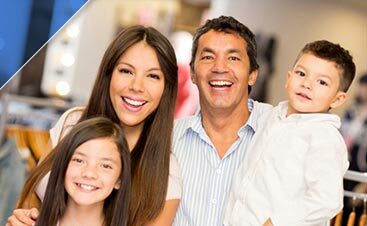 Our goal is to keep your system up and running smoothly so that you and your family feel comfortable, all year long. Give us a call and speak with a specialist to see if it’s time for you to schedule an appointment with a friendly Ideal Air technician today.